Thank You for Placing Your Catering Order! Andy & Yu's will call you shortly to confirm your order and take payment. Thank you for your business, our family is excited to serve you and your's. 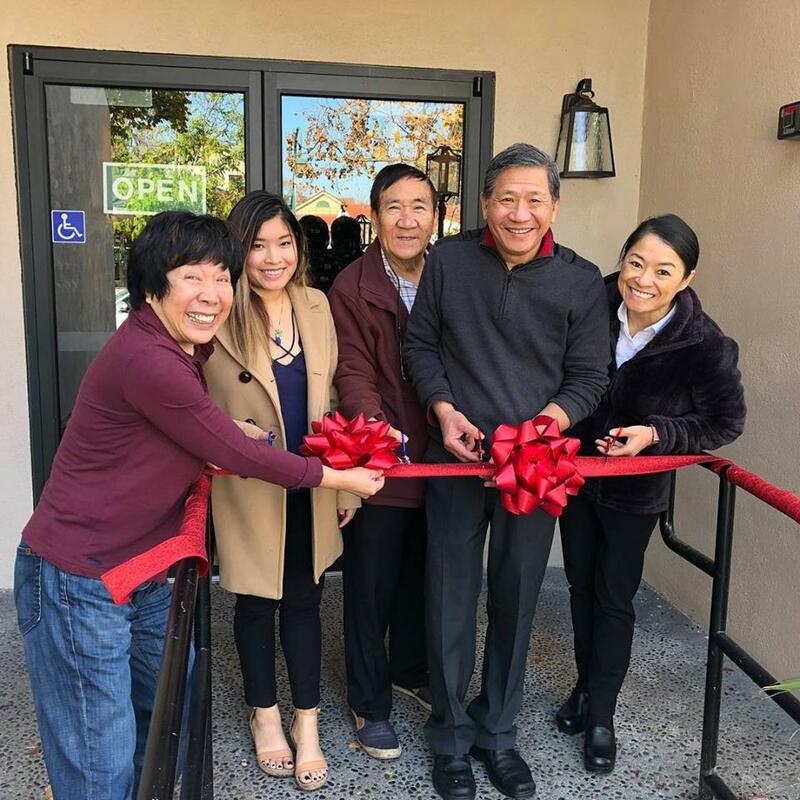 Our family is excited to serve your family Fine Chinese in Pleasanton.